Monument to the Unknown Hero- dedicated to the unknown Serbian soldier from World War I; it was completed in 1938. An earlier monument was erected in 1915 at the location by the German soldiers, on the orders of Field marshal August von Mackensen. 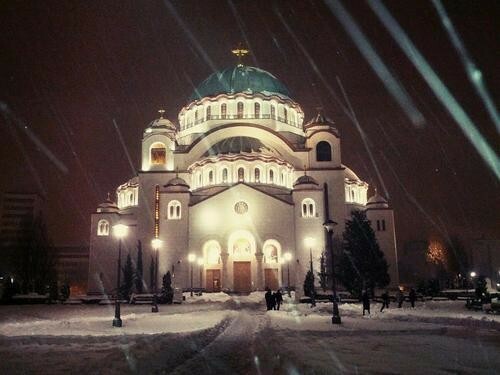 Return to Belgrade to visit temple of Saint Sava. (One of he biggest ortodox temple in the world); visit to the Tasmajdan park, church St. Marko and Russian church. 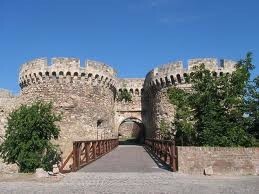 We will proceed along the Boulevard of King Aleksandar where are city council and the assembly of the Republic. 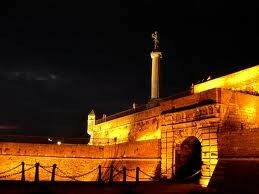 We will walk through Terazije square to Knez Mihailova Street and then to the Kalemegdan- Belgrade fortress. 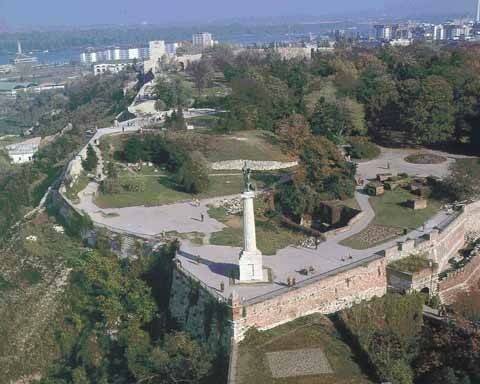 Kalemegdan is a very old fortress, so no wonder there are so many traces of different histories out there: Celtic, Byzantine, Austro-Hungarian and of corse Serbian. 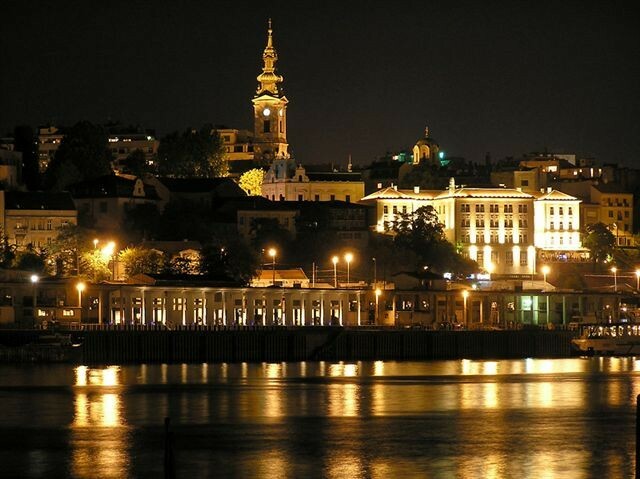 If there is enough time we can include a cruise on the Danube and Sava rivers or we can finish your first introduction with this beautifull city with dinner in Skadarlija street, generally considered the main bohemian quarter of Belgrade. 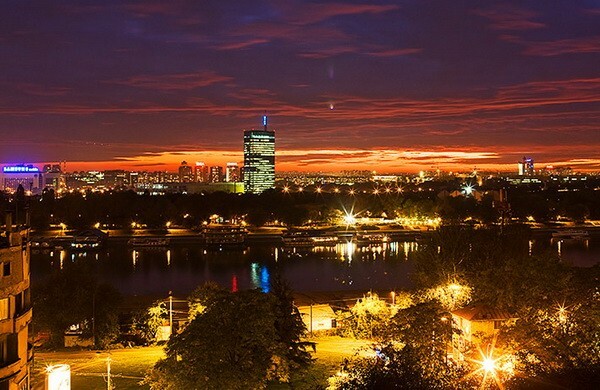 Let us show you how to fall in love with Belgrade and Serbia!